Alexandre Mathieu is an English student from France. 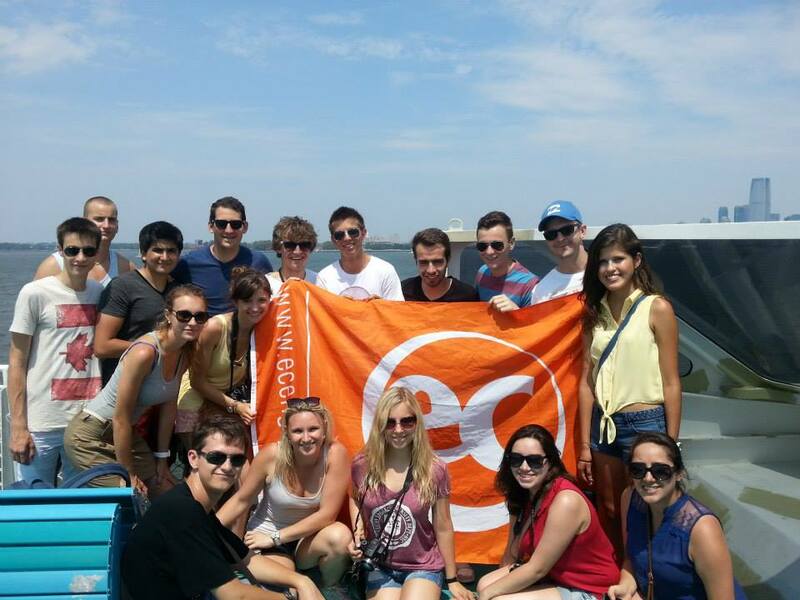 He has been enjoying his experience at EC Montreal so much that he keeps extending his stay! Alexandre has amazing school spirit! He makes sure to participate in all the academic extras or social events offered at EC Montreal. I basically chose Montreal as my travel destination because my sister is living here. 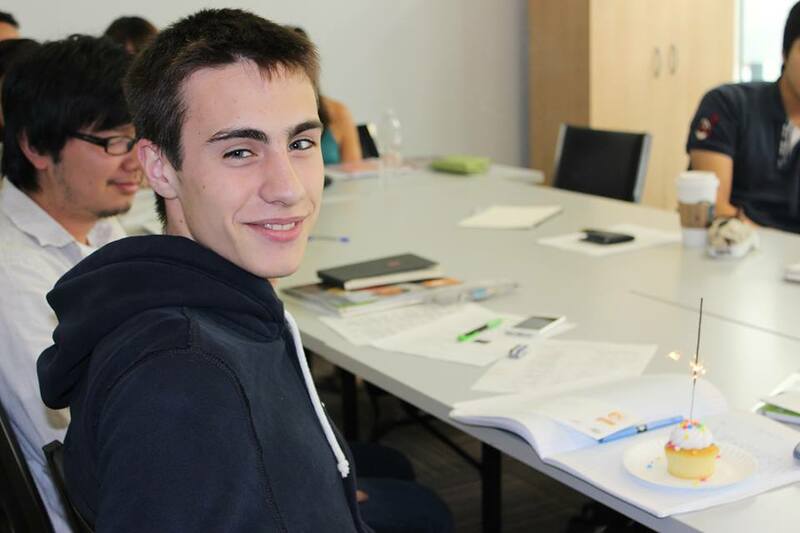 During my three weeks stay at EC Montreal, I could improve my English a lot. Now, I am able to speak more fluently and to understand other people talking more easily. Learning English doesn’t only mean sitting in the classroom and studying grammar and structures, but as well participating in many interactive and social activities offered by the school. My favourite activity was the welcome party, that takes places every Monday, and which allows you to easily connect with new people from different countries and that speak different languages. I also really enjoyed the week-end trips like to New York City or Quebec City. My teacher’s lessons were amazing. We laughed a lot during class and we had a lot of fun! I always will remember the nice ambiance, the travels, the friendly and smiley staff and all the great people I have met! I will miss you EC Montreal!